Since 1993, Plowman Craven has been commissioned to supply a range of measurement services to the Parliamentary Estate. 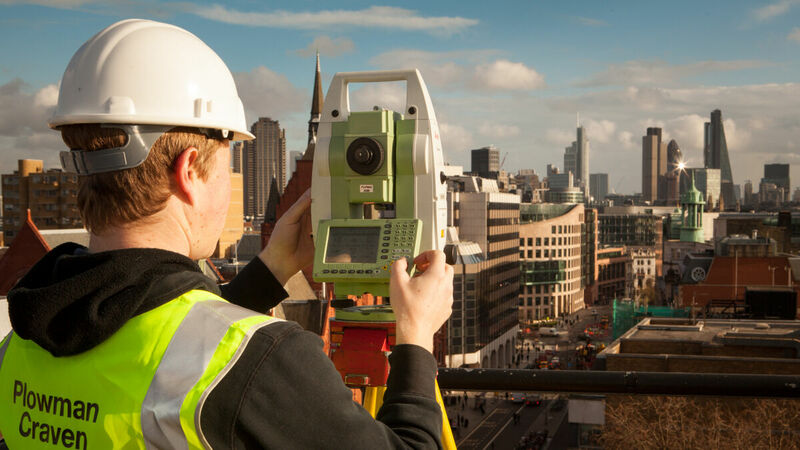 Measured Surveys of sites, historic buildings and artefacts, utilising the latest technical approaches and incorporating high definition laser scanning. Survey Revision work to update the estate base data. Spatial Data Management which involves keeping up-to-date plans and space attribute data and uploading new data sets onto management systems. Building Services Data in cooporation with estate plans. Facilities Management System Support has included our input since introduction. 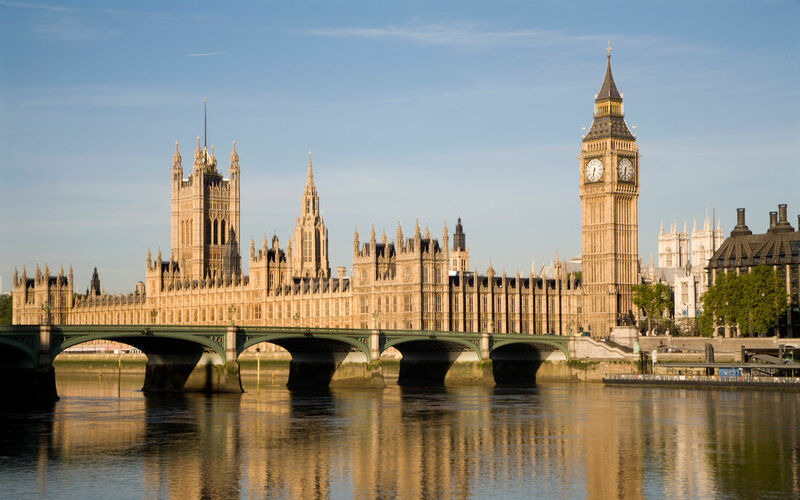 A laser scan survey of the Palace of Westminster, including the iconic Houses of Parliament, as part of an ongoing Restoration and Renewal Programme. The resulting 3D model will help to facilitate planning, design and construction work, as well as future management of the Palace.